Brand rejuvenation is personal. 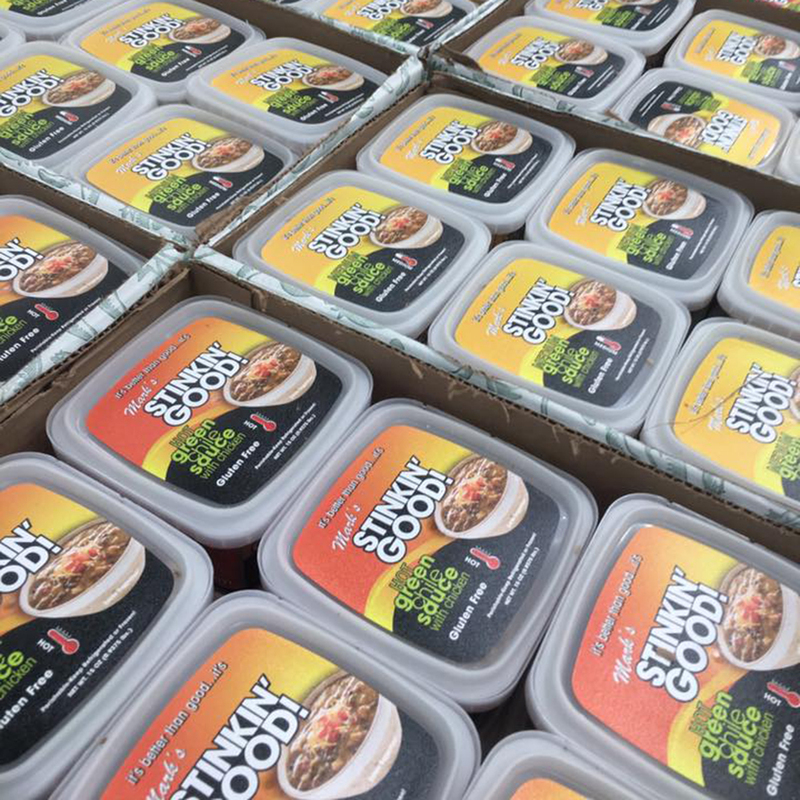 Through our BrandVision™ visioning and ideation process, we got to know the story and the face behind Schlereth’s Stinkin’ Good Green Chili Sauce. 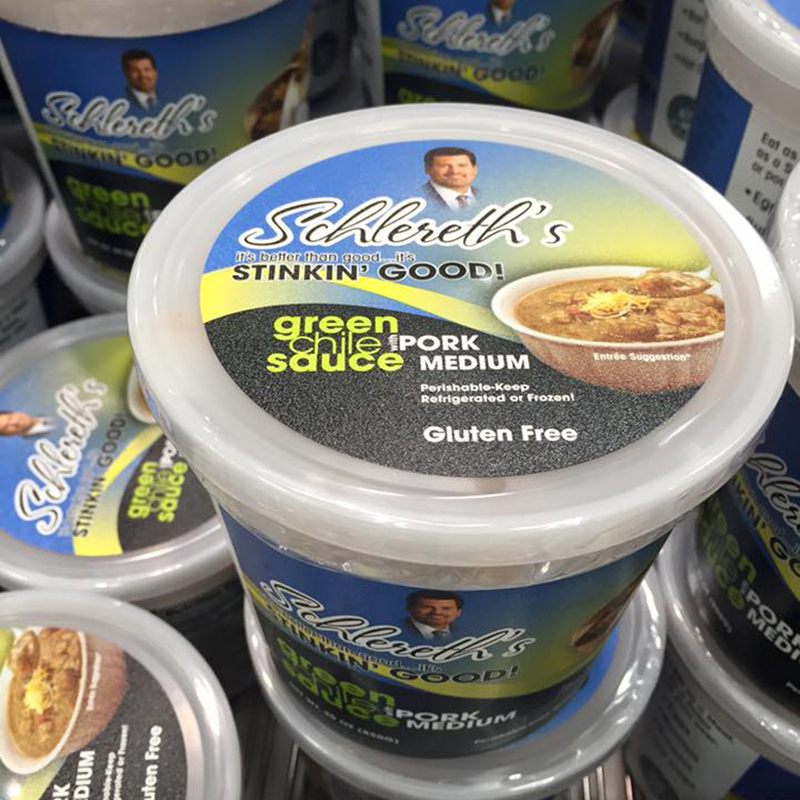 As a product, Schlereth’s is outstanding. 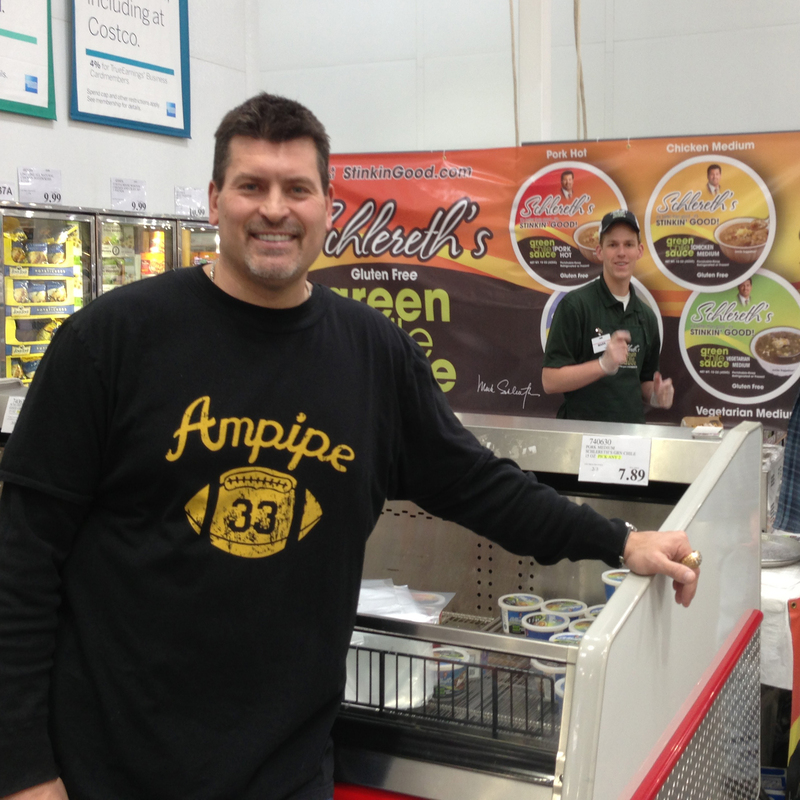 It’s also interesting, complex, versatile, colorful, and premium…in many ways just like the endorsing face behind the brand, Mark Schlereth himself. Now broadcasting on-air in a suit, Schlereth, the man, has evolved. Gone is the gridiron grit. While many recall his play on the field, people now know him from ESPN. Your brand must be consistent or you will confuse consumers. So why not evolve and elevate Schlereth’s the brand, and its package to “mirror” Schlereth the man?